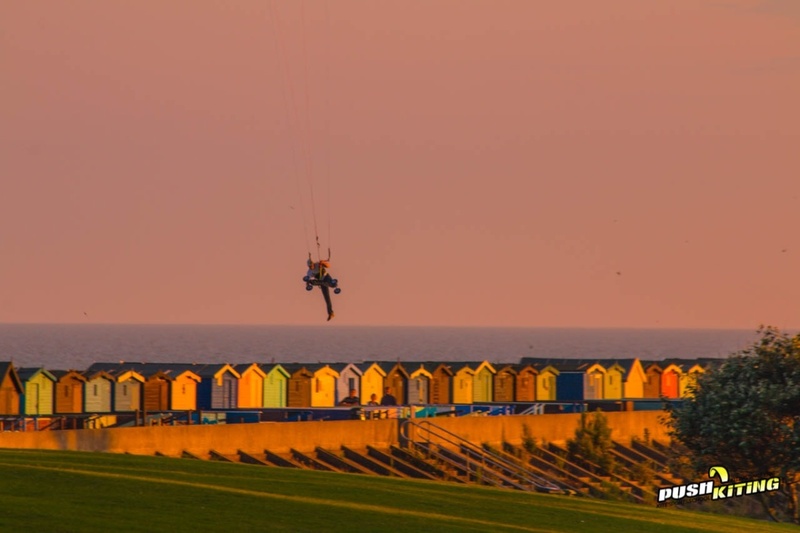 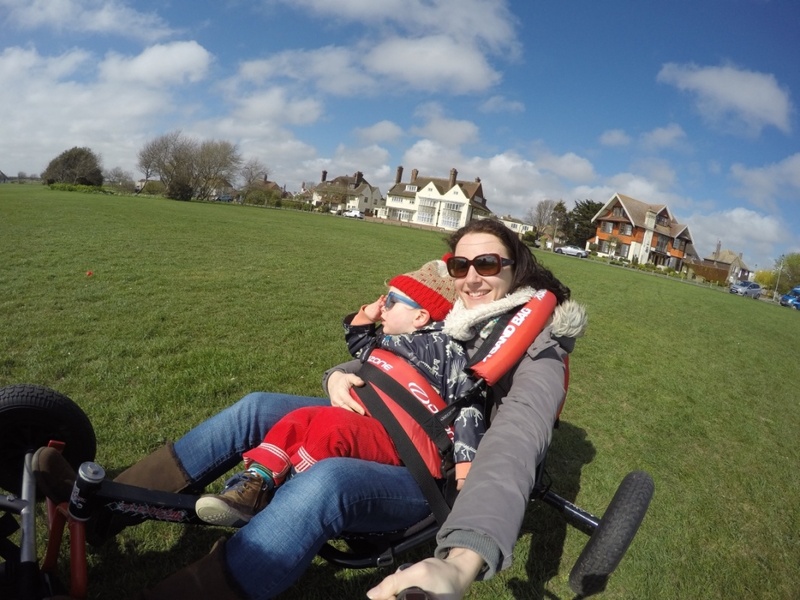 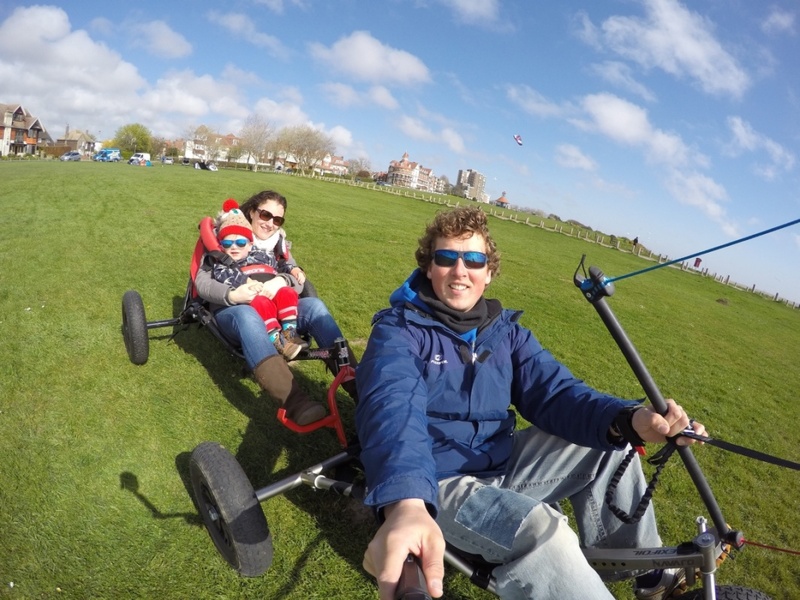 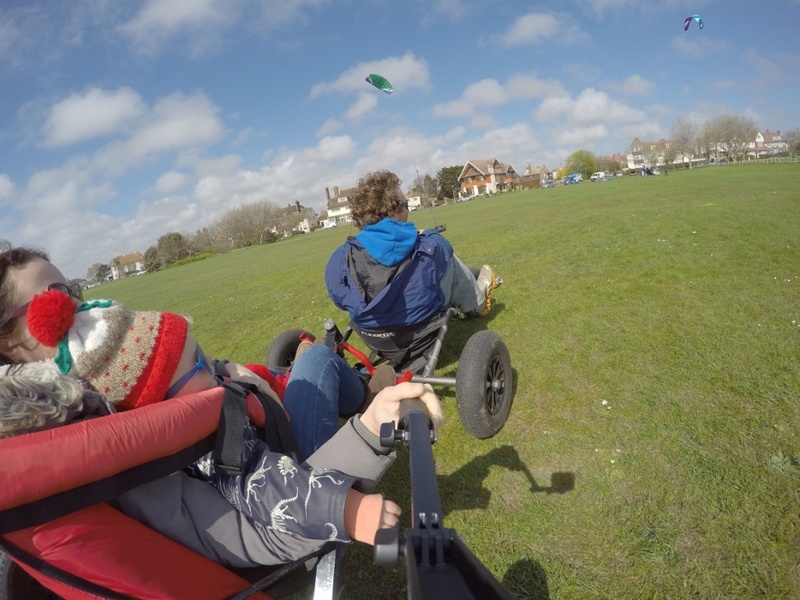 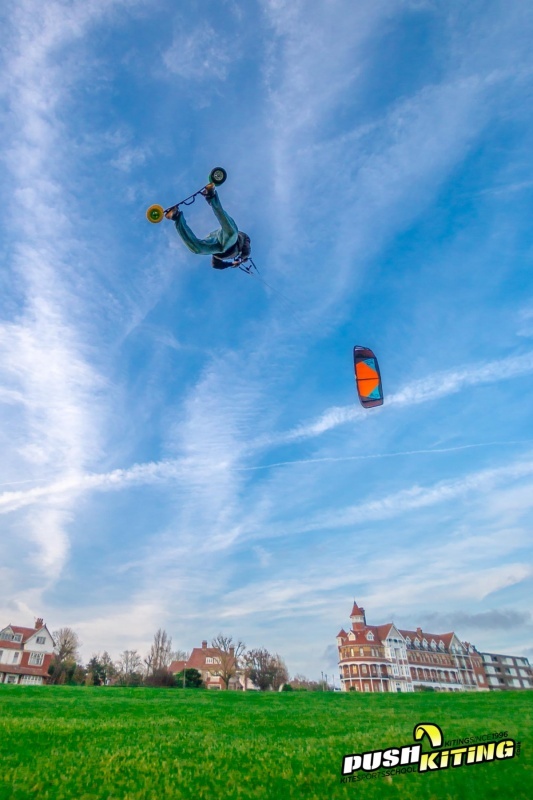 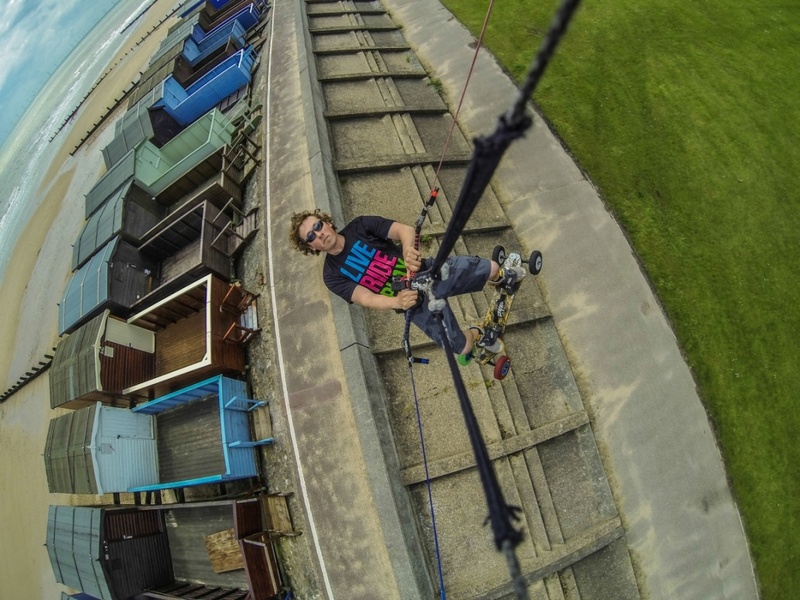 If Carlsberg did kite landboarding lessons, enjoy our gallery showing you what we get up to! 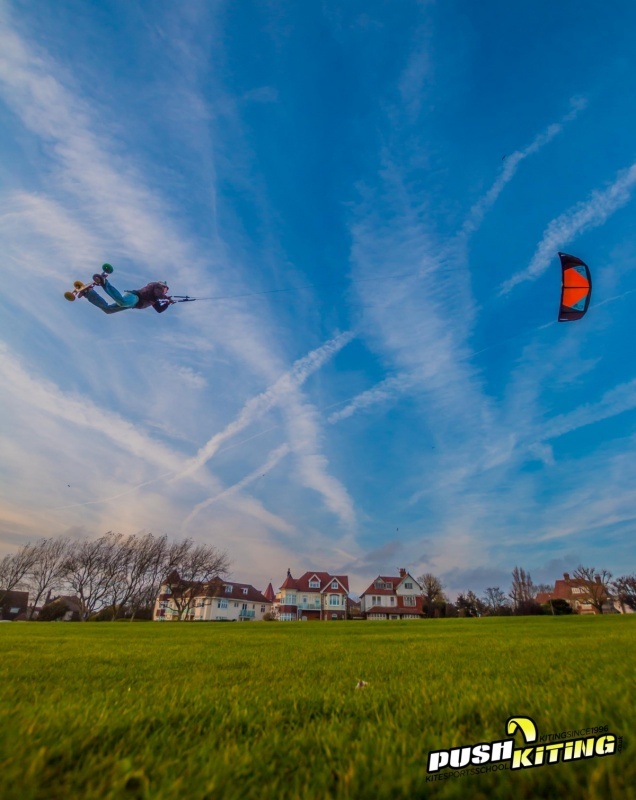 What’s the Custom Kite Lessons? 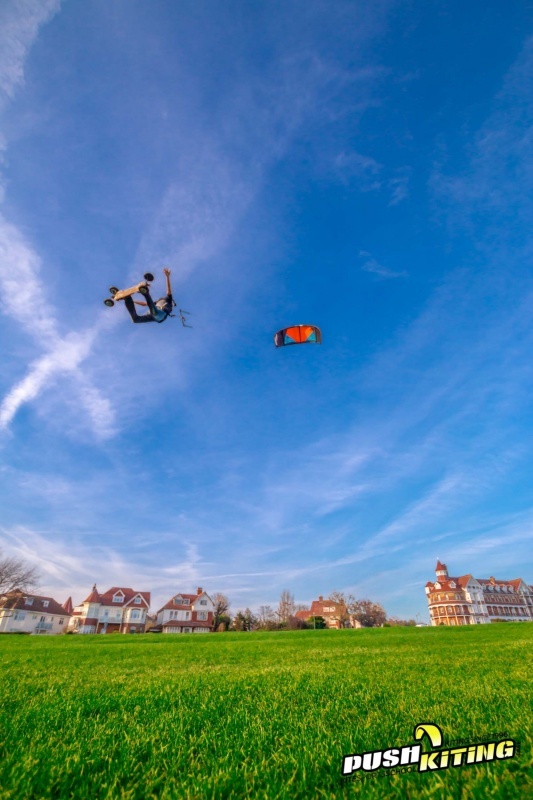 Who’s the Custom Kite land boarding Lessons for? 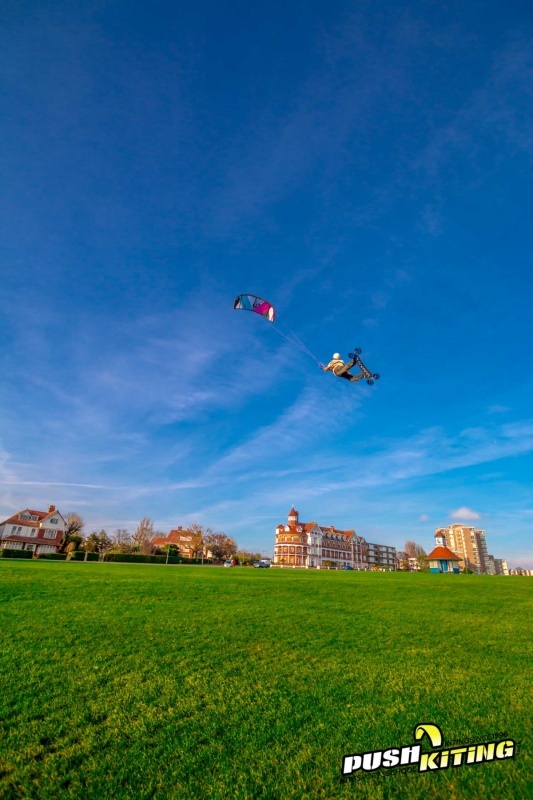 You want to learn as fast as possible and not wait for others in a group course who might be slower than you to learn kitesurfing, kite buggying or kiteboarding. 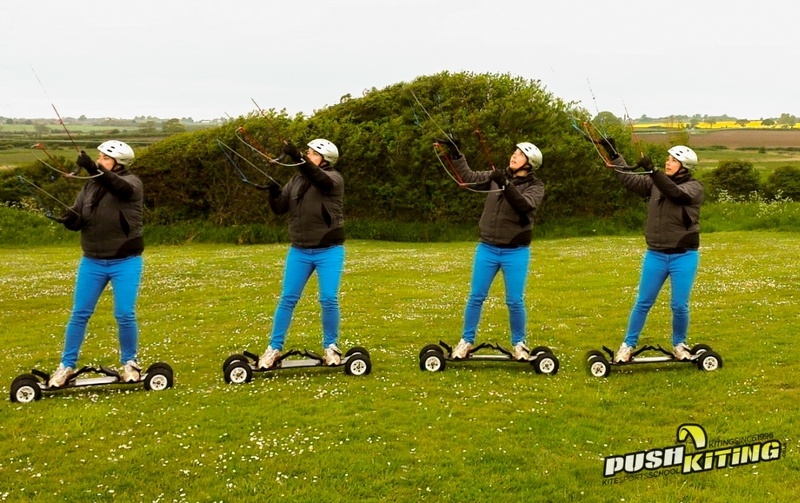 Time restraints – You can’t get to the scheduled group lessons and want to learn asap! 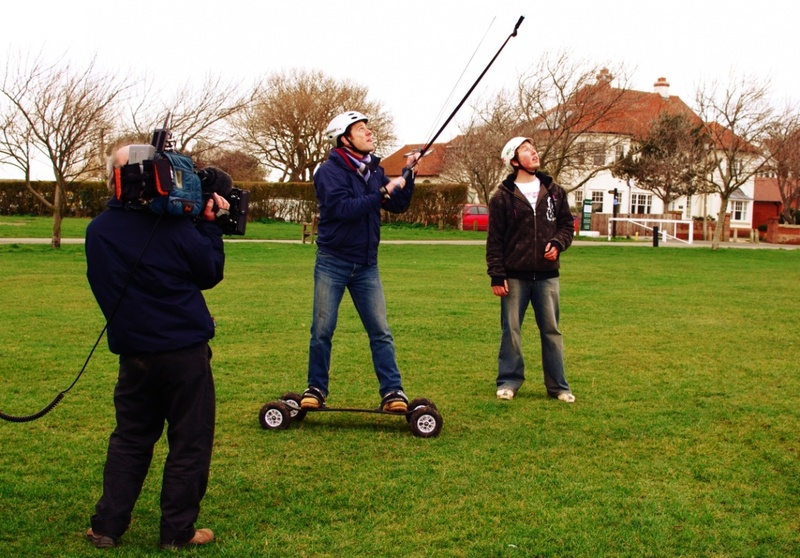 You’ve completed basic kite surfing courses already. 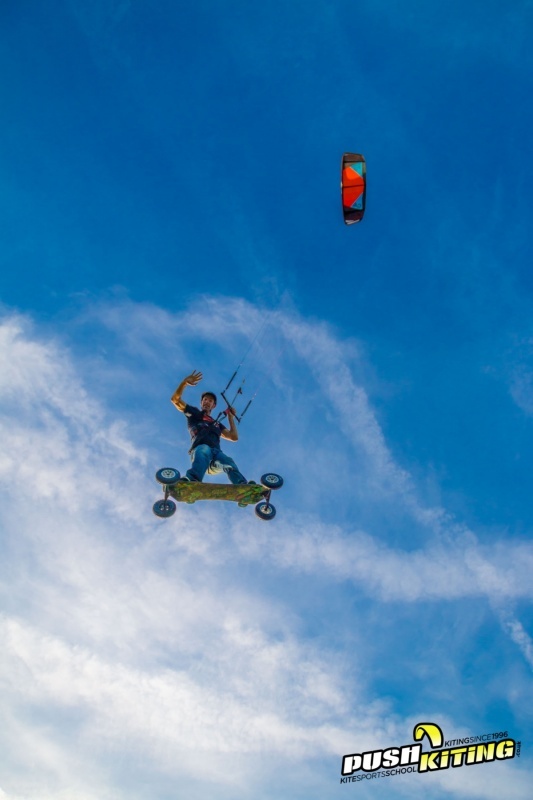 You want to learn specific elements or advanced techniques involved with kite surfing, kite buggying or kiteboarding. 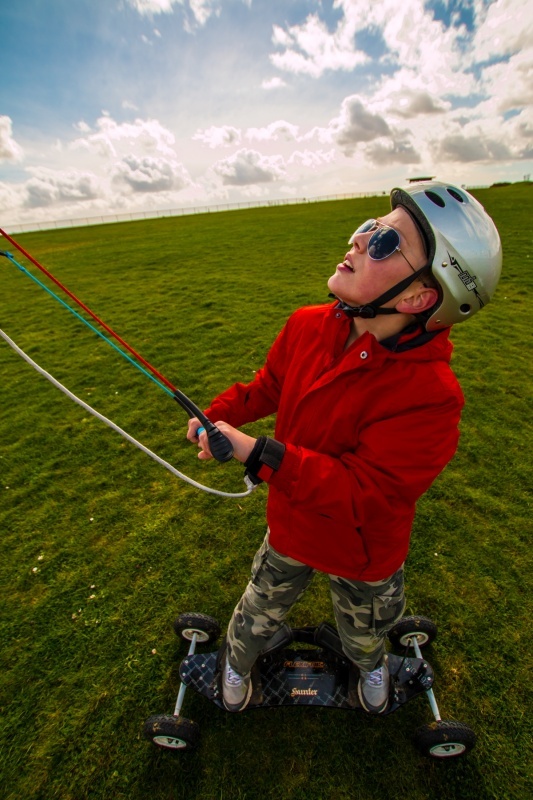 Anything and everything you like about from beginner to advanced kitesurfing lessons, kite buggy lessons, and kite landboarding/kiteboarding lessons. 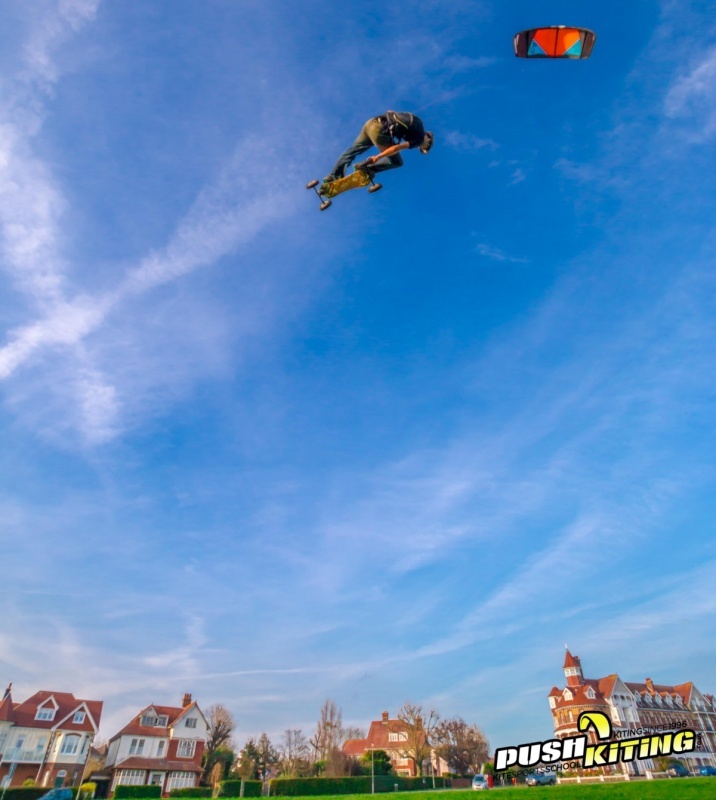 In these lessons, we can cover anything you like, or for progression, we will assess your current kiteboarding skill set and targeting specific areas where we can achieve the most improvement in the fastest manner. 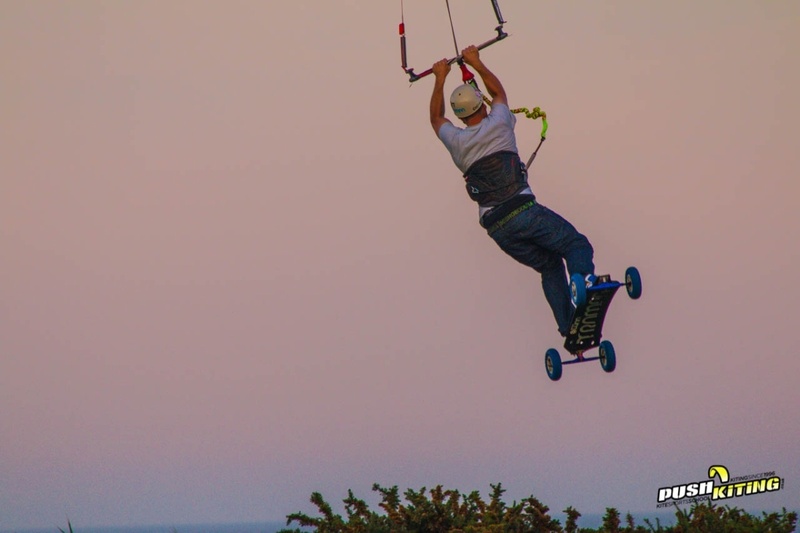 All equipment is provided in custom kite surfing, kite buggy, and kiteboarding lessons. 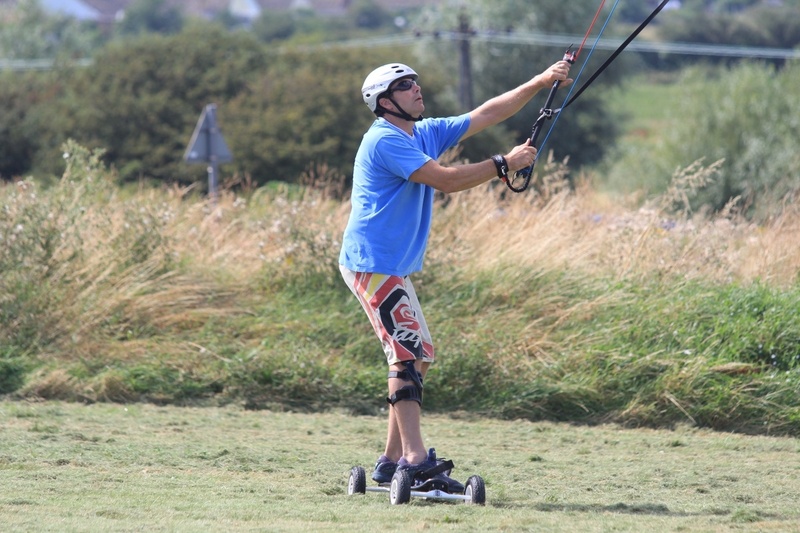 Please come along with a pair of standard shoes you would wear for sports, sunglasses and other appropriate equipment specific to the course you’ve booked. 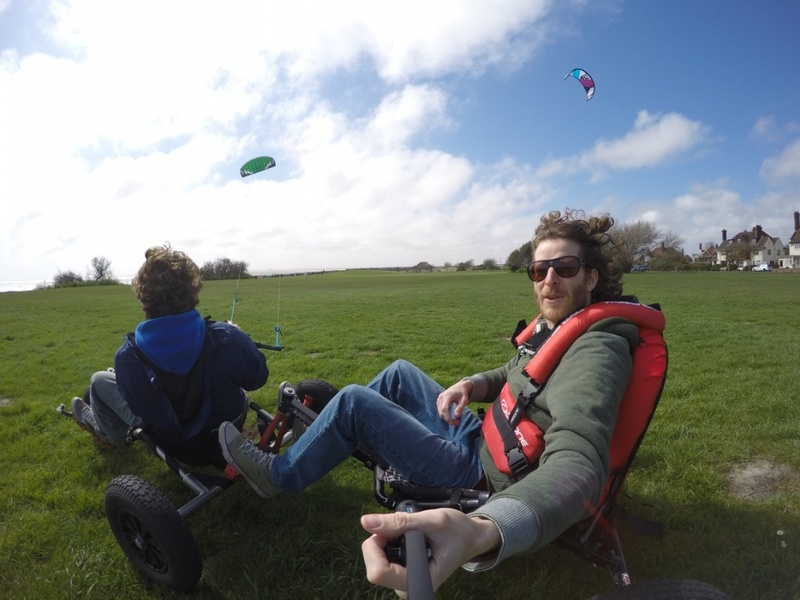 Book 10 or more hours together and you could get a 5% discount off your course Quote “customland5%” when booking! 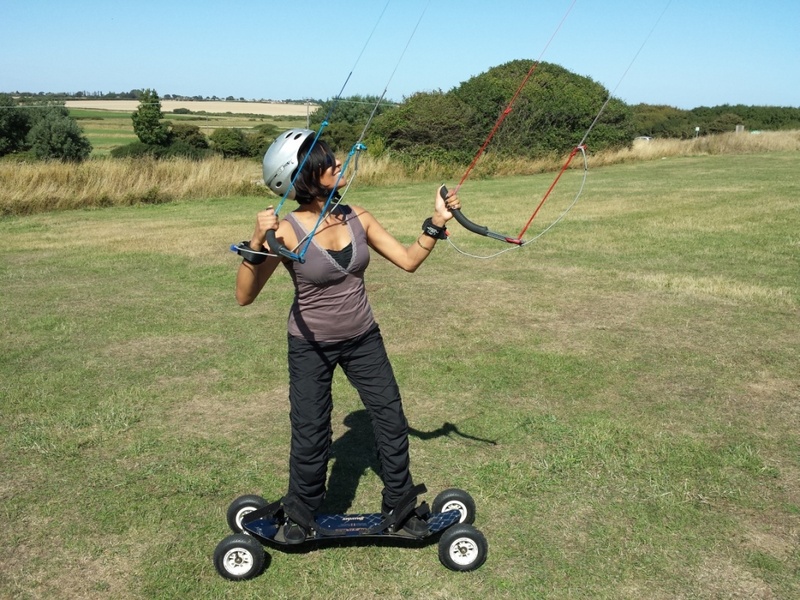 I had a great time learning to kite landboard with push kiting. 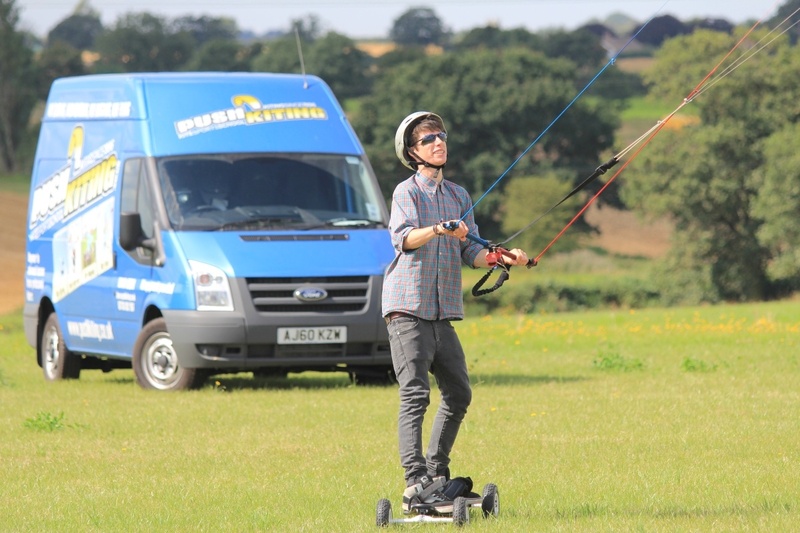 Taking one to one lesson I feel was great value for money and have learnt a lot in a short period of time. 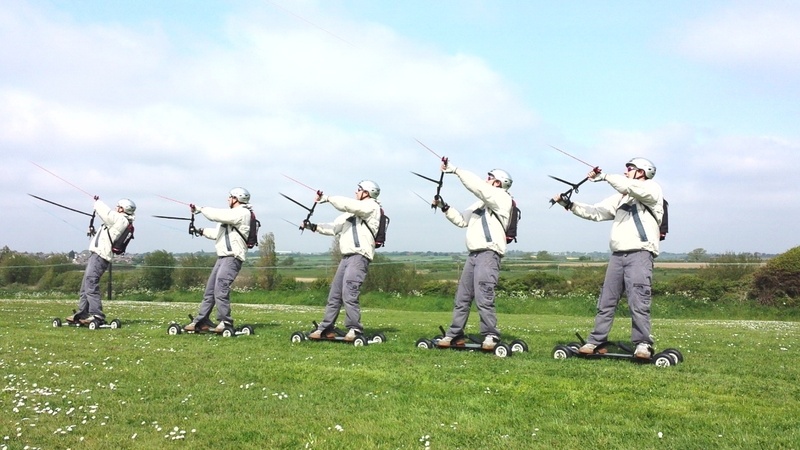 It was fun trying out different kite sizes and makes of kite which they brought along. 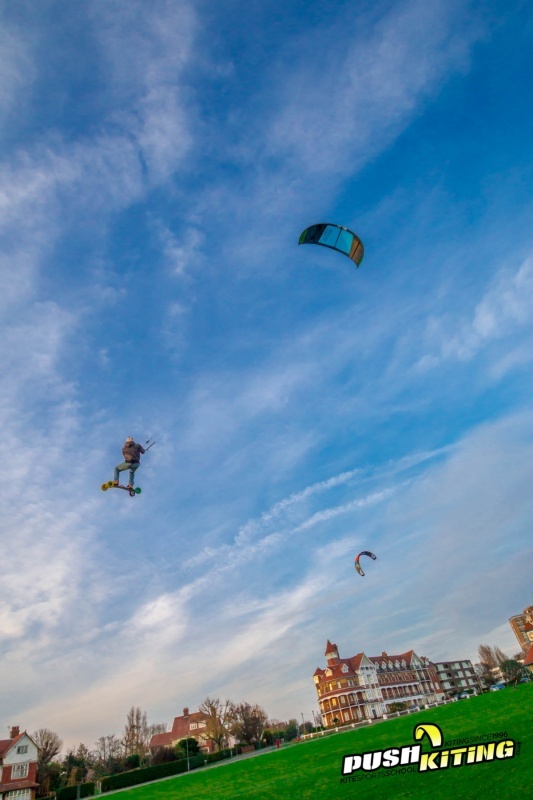 As a beginner kiter who barely knew what I was doing, I now feel I have direction and focus as well as knowledge on safety. 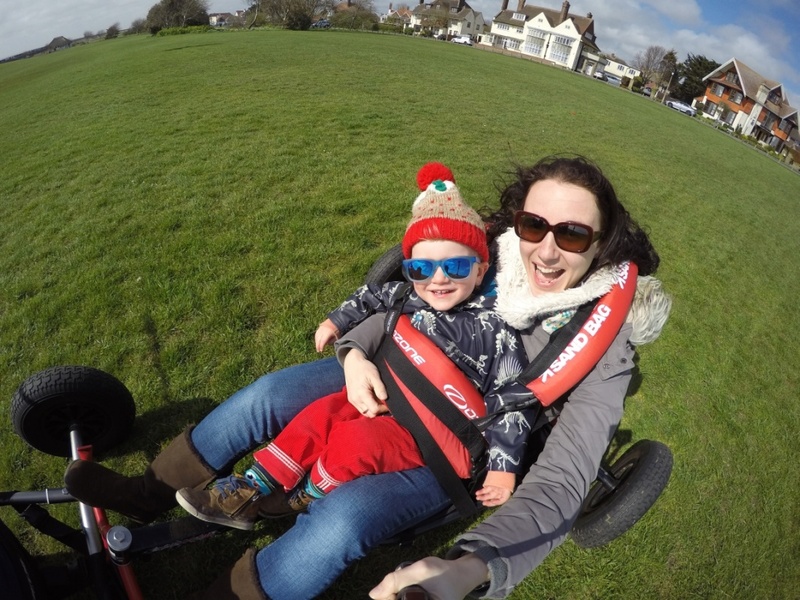 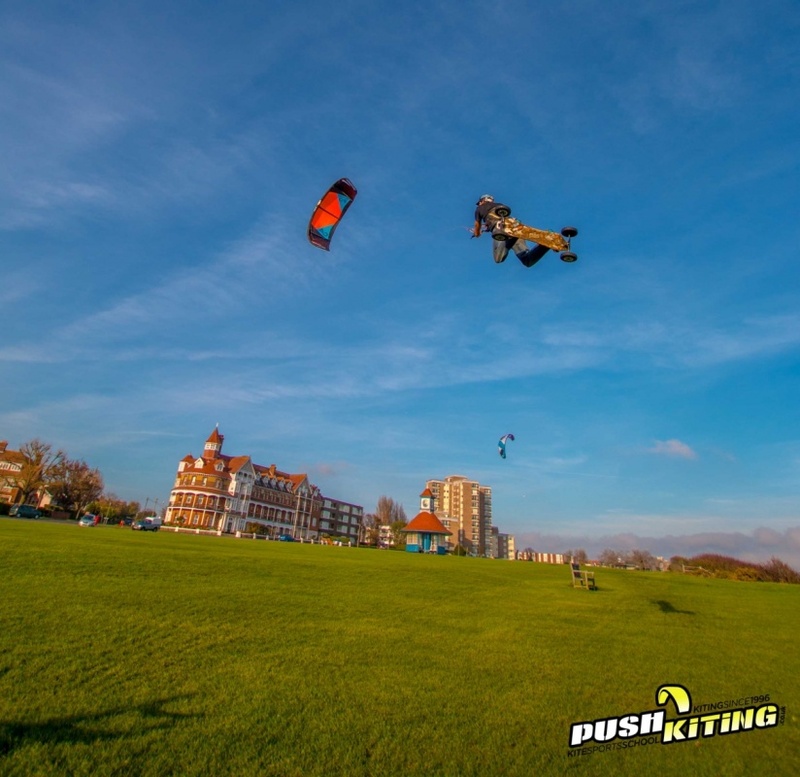 I thoroughly recommend push kiting over other tutors I have tried and will continue to use them- despite me living 3 hours away.